We’re almost two months into the new year, and if your resolution was to get fit by joining a gym, you might already be feeling the burn of gym membership rip offs. And if you’re still getting around to it, no judgments, life happens! But don’t go running into your local fitness playground thinking you’ll sign the first line you see and hit the ground -err, treadmill- running. The Better Business Bureau reports that complaints about health clubs are up 90 percent in the last five years. That’s because contract fine print isn’t just for car dealerships and legal agreements anymore. 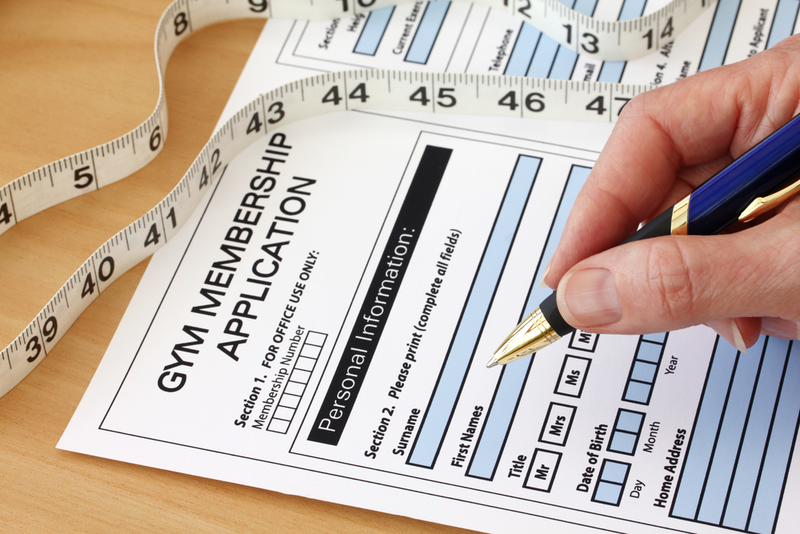 Gym membership rip offs can hide in the fine print just as easily. In fact, contract disputes make up almost 40 percent of complaints about health clubs. The best way to avoid losing more than weight (extra $, sanity, or dignity) is to do your homework. There are actually quite a few steps before signing a contract. Decide what matters to you (location, cleanliness, trainers, etc), and do some searching online first to find the right gym. Then check the reviews, on Yelp and other consumer review sites. Prepare some questions for your visit, and don’t let the glisten of the equipment and muscle blind you to the things that matter most. Finally, even after your questions have been answered, you’ll need to review every letter of the contract. It might not be exactly as the salesperson has led you to believe. Don’t think you have time to carefully review a gym membership contract? We don’t blame you! That’s where FeeBelly comes in. Signing up for a gym membership shouldn’t make you sweat. Even if you do your homework, ask the right questions, and pay close attention to the sales pitch, you could STILL get burned by the fine print! But FeeBelly’s got your back. 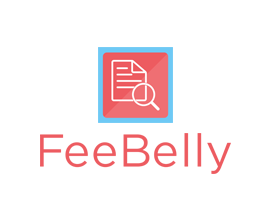 With FeeBelly you can easily take a snapshot of the agreement, and let the app do the tedious work. Hidden fees and sneaky agreement clauses are finally easy to avoid. So go ahead and make it easy on yourself, and then you can actually get to sweating for all the right reasons!